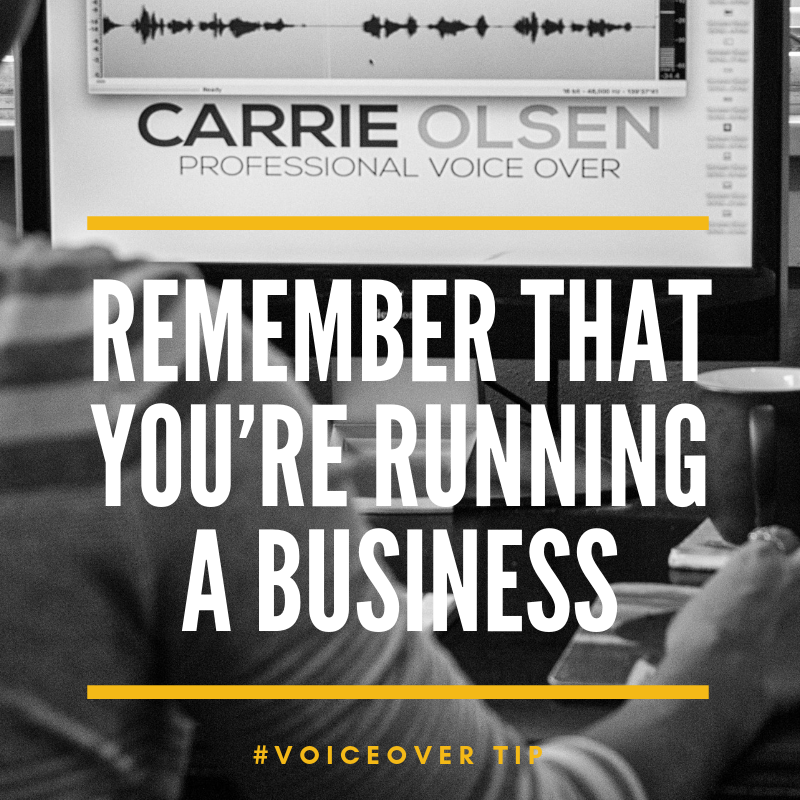 Your mindset as a voice actor may be the most important thing to keep in check as you start and run your business. 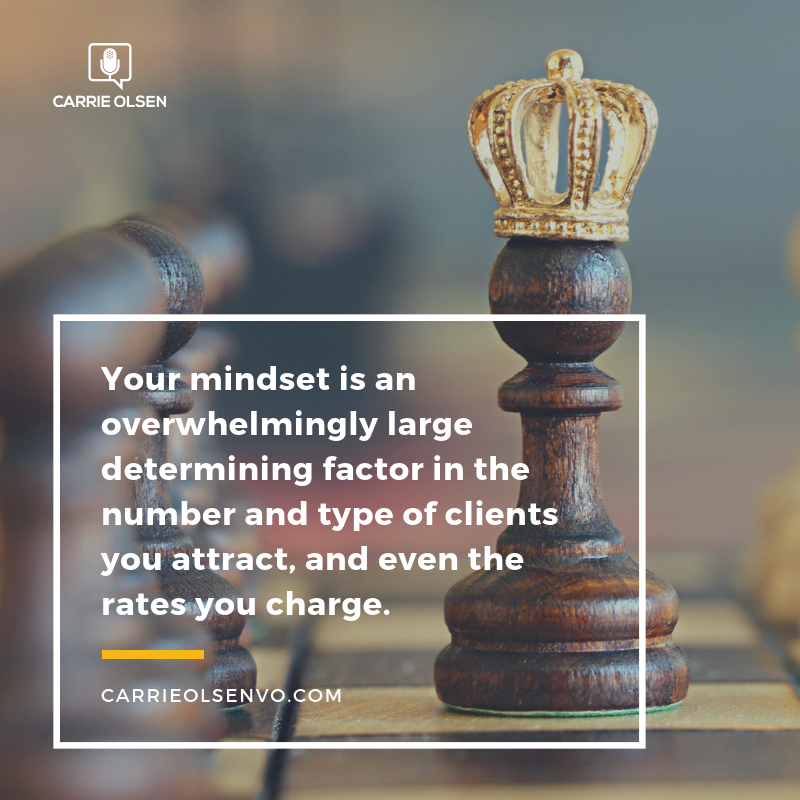 From making the decision to start your business in the first place, to how you handle rejection, to how you allocate your time, to how much you invest in yourself, your mindset is an overwhelmingly large determining factor in the number and type of clients you attract, and even the rates you charge. There are 10 mindset Tweaks that are essential for voice actors, and can be the difference between a hobby voiceover career and a thriving one. And because I like you, I’ve laid out 3 of them here for you. 1. The first Tweak is know your why. This can be a tough one, especially for voice actors who are just getting started. Maybe you read a too-good-to-be-true account of someone who jumped into the business with minimal effort and started making bank right away. Maybe you have the misconception that voice acting isn’t really work at all, and that starting a career as a voice actor will essentially allow you to make money while slacking off. 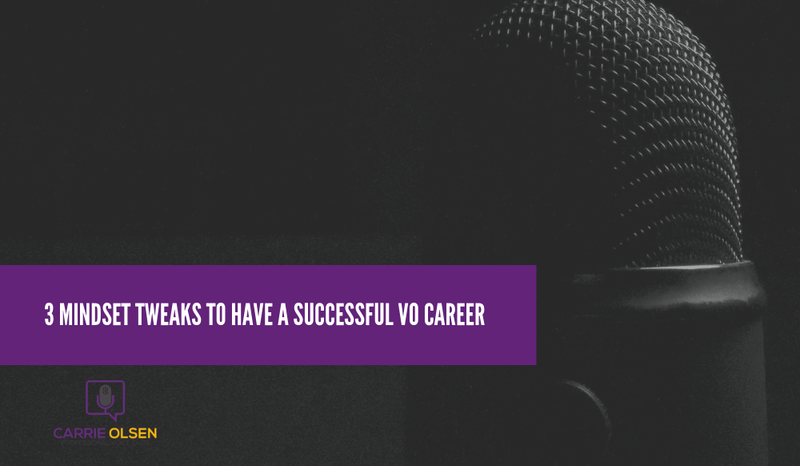 If these are the reasons you would like to get into voice acting, you won’t be successful. 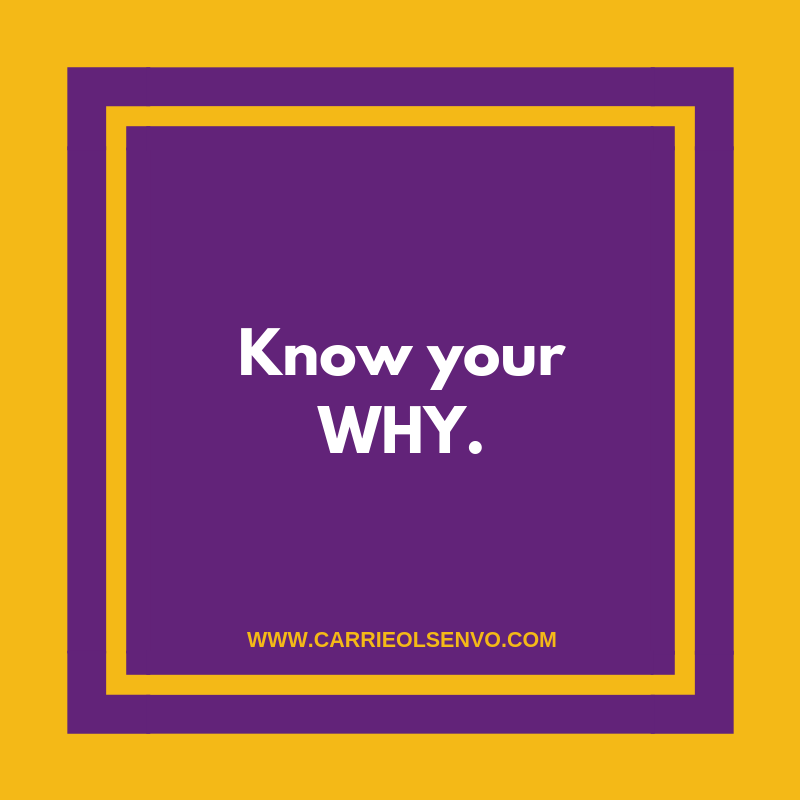 But if your “why” looks something like, “I want to make a living by using my gifts (my voice) to help tell stories,” or “I want to be able to express myself creatively while having the flexibility of running my own business,” you will likely have the motivation to keep you going when things get tough. 2. The second Tweak is to remember that you’re running a business. Voice acting seems like such a glamorous business. And sometimes it is. But for most voice actors, the talking and recording part of their business only makes up a fraction of what they actually do. The rest of their time is spent marketing, invoicing, researching new clients, editing audio, networking, and a slew of other things it takes to keep a successful business running. If you forget that you’re running a business and have the expectation that recording is your only responsibility, your business will never take off. Because essentially, you won’t have one. 3. The third Tweak is to understand that you have to happen to your business. If you expect to buy your recording equipment, set up a website, and then sit back and wait for the cash to start rolling in, consider your bubble burst. As mentioned in mind Tweak number two, there is a lot that has to happen for your business to get going, much less fully support you. And when it comes down to it, no one is responsible for taking your business from Point A to Point B but you. You can’t depend on your website, your demos, your contacts, or even your agents to get you work. No one is as invested in your business as you are, so it’s up to you to get out there and be a force for acquiring business. This means you must be willing to invest in quality equipment, quality training, and invest the time you need to implement a solid marketing plan. 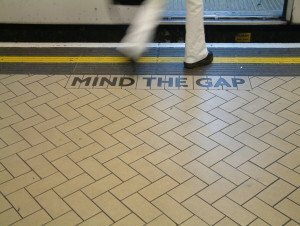 As I mentioned, there are seven more mind Tweaks that are essential for successful voice actors to have. Click here to download the cheat sheet.